Red, Green, or Texas...the Final Showdown! 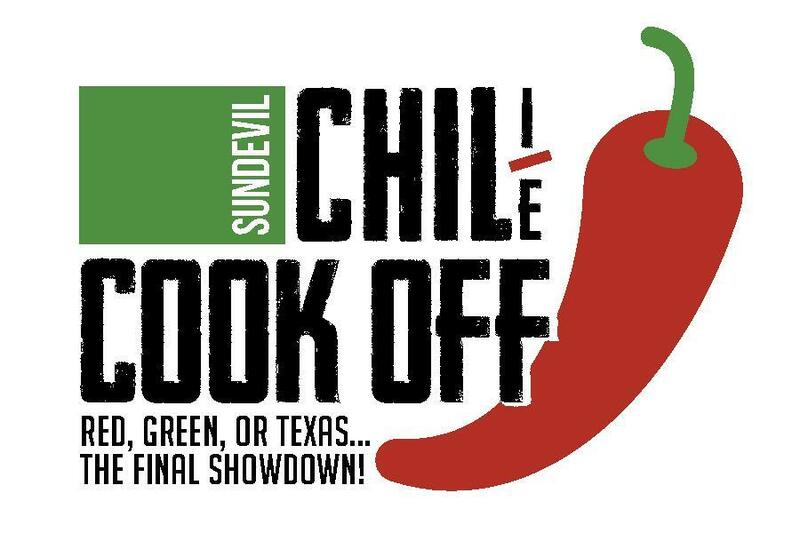 Sandia Prep community members are invited to our Sundevil Chili/e Cook-Off. The family-friendly event will raise funds for the expansion and renovation of Sandia Prep's Tennis Facility.